Gasoline prices, which normally rise from the end of winter through Memorial Day, have gone down over the last few days, handing motorists an unexpected gift for this time of year. 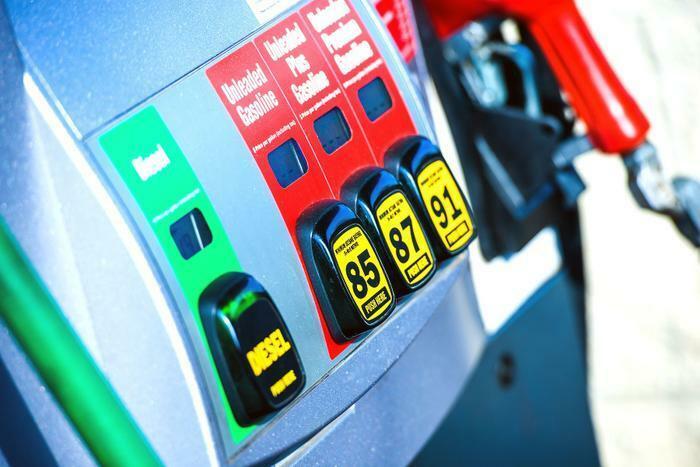 The national average price of self-serve regular is $2.36 a gallon, down four cents in the last week, according to the AAA Fuel Gauge Survey. The national average price of premium gas is down two cents, to $2.89. "I'm surprised by the price drop, but we've been really good at pumping oil and producing gasoline lately," Dan McTeague, senior petroleum analyst at Gasbuddy, told ConsumerAffairs. "The latest figures show refineries have been processing 17 million barrels of oil a day, that's more than at any other time, in any season." McTeague credits that refinery production, along with the recent drop in crude oil prices, with countering the usual seasonal rise in fuel prices. He says the two are likely connected. When oil prices dropped unexpectedly, he says many refineries jumped at the chance to produce more gasoline at a higher profit margin. "Refineries have not just come back on line, they've roared back on line, ramping up production at an unprecedented pace," McTeague said. They've produced so much gasoline they've exceeded demand, which is now putting downward pressure on prices. Going back to April 11, the benchmark New York gasoline futures price was $1.79. Today, McTeague says it has dropped to $1.49. At the pump, some states have seen a bigger drop than others. In Indiana, the price of regular has fallen a dime a gallon in the last week. In Illinois, the average price is down seven cents a gallon. The good news? Most of the country will probably see a steady decline in gasoline prices through Memorial Day and into the summer. "I wouldn't bet the farm on prices going back up again anytime soon," McTeague said.